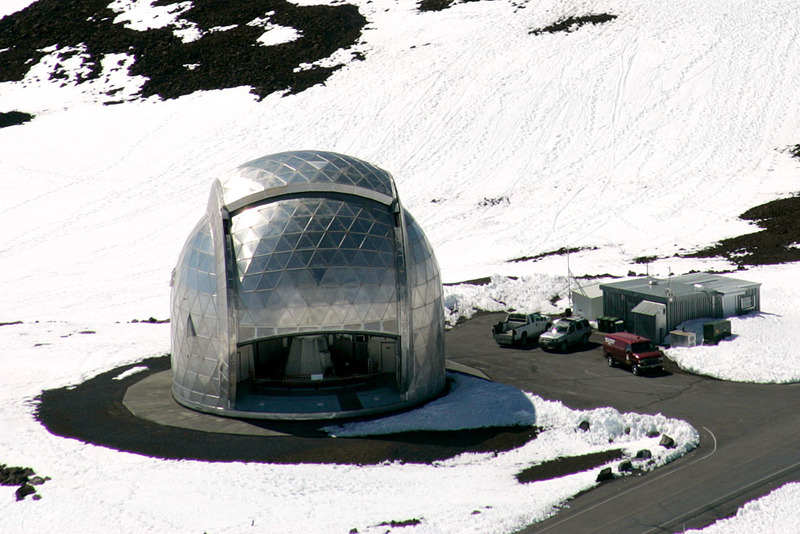 (PASADENA, CALIFORNIA, DECEMBER 4, 2017) – Caltech is proceeding to decommission the Caltech Submillimeter Observatory (CSO) on Hawaii Island’s Maunakea. CSO began operations in 1987 and ceased scientific observations in September 2015. The next steps are an environmental assessment (EA) and a conservation district use application (CDUA). A “public scoping period,” open until January 15, 2018, is the first opportunity the community will have to comment on removal and site restoration. There will be additional opportunities, including formal comment periods, once the drafts of the EA and CDUA are released. Caltech selected the team of M3 Engineering, Ho’okuleana LLC, and Hastings & Pleadwell: A Communication Company to handle project planning, permit applications, communication, and community outreach related to the CSO decommissioning. More information is available at cso.caltech.edu. The community is encouraged to submit comments to Peter Young of Ho’okuleana LLC (PeterYoung@Hookuleana.com) by January 15, 2018.